Anyone who owns an iPhone 7 knows that this cool device can be very helpful in many situations. 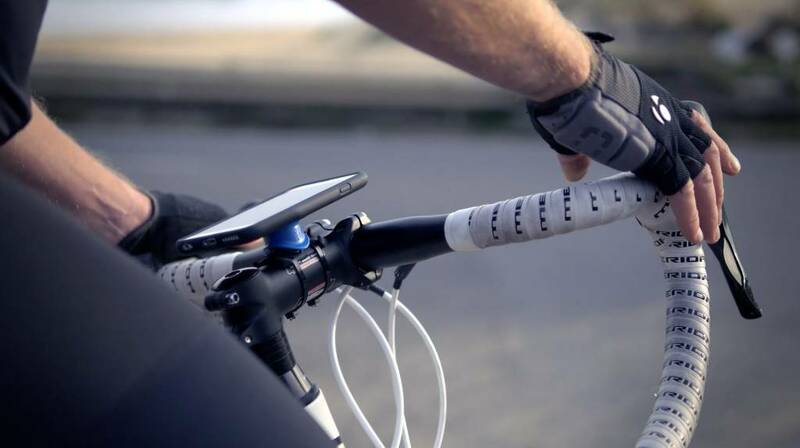 Whether as a navigation device, shopping list or simply for entertainment purposes, the application possibilities are almost limitless. 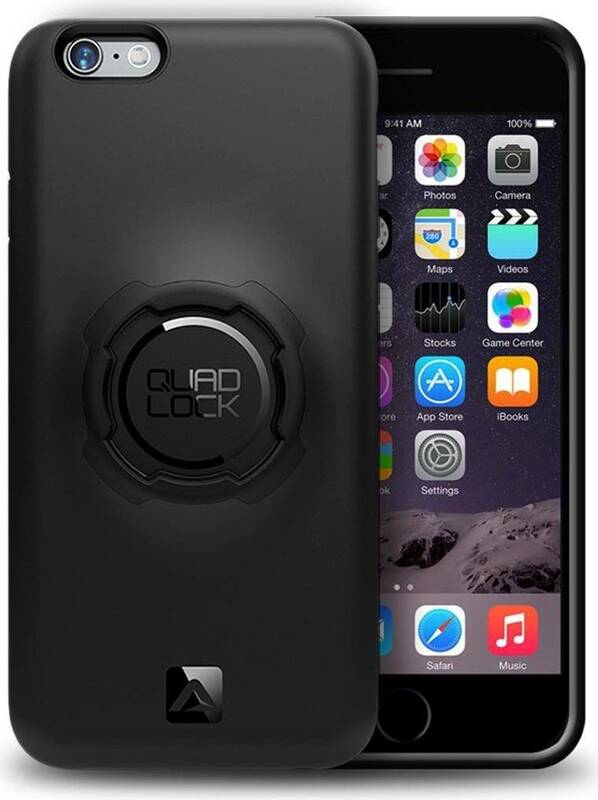 A new mounting system called Quad Lock makes iPhone 7 even more convenient and intelligent to use. 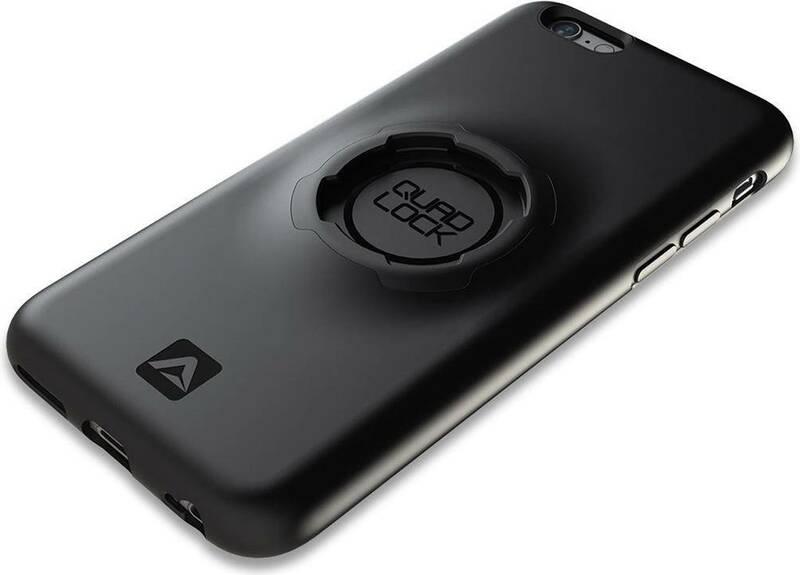 The main component of the Quad Lock is the case, which is plugged onto the iPhone 7. This case serves on the one hand as a stable protective cover - which offers the usual cut-outs on the plug and the camera in order not to obstruct the iPhone 7 during normal use and on the other hand as a basis for the holding function. The case is made of sturdy polycarbonate plastic and thus offers optimum protection for the iPhone 7s. At the back of this case is the passive part of the fastening device for the different holders.